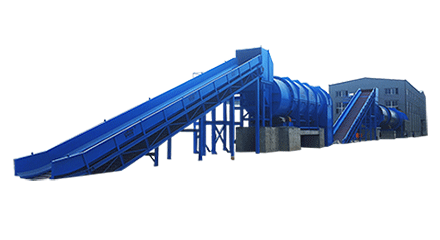 Home / Solutions / Tissue Paper Making Line / Where Is Concentration Regulator Used In The Pulping? Where Is Concentration Regulator Used In The Pulping? The Concentration Regulator is generally installed on the outlet line of the sizing pump of the slurry tank, the concentration sensor is arranged on the outlet line of the sizing pump, the electric/pneumatic slurry dilution water regulating valve is arranged on the inlet line of the sizing pump, and the concentration adjustment control cabinet is connected with the above two facilities to form an electrical control unit. this system is called the slurry concentration adjustment control system. The adjustment and control principle of concentration is achieved by adding dilution water at the inlet of the pulp pump, detecting the concentration value at the outlet of the slurry pump, and reducing the concentration of the slurry as a means to complete the concentration adjustment control. A set of pre-wire flow delivery system, equipped with a set of slurry on-line quantity control system; a good condition project, in the front of the pulp pump inlet and outlet pipelines, is also equipped with a set of slurry concentration control system. The purpose of this is to make the slurry concentration of the slurry sizing pump into the inlet of the pulp pump more stable through twice adjustments and controls. Because the magnitude of the primary adjustment and control concentration is limited, the slurry concentration fluctuates greatly, and it is easy to exceed the adjustment and control range. at this time, secondary adjustment and control are required. 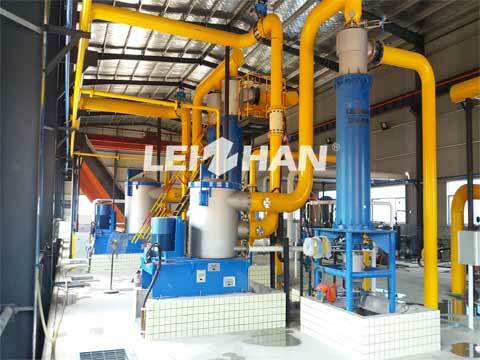 If you are interested in our pulping equipment or paper machine, kindly contact with us: leizhanpulper@gmail.com.